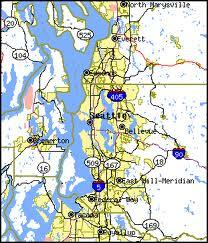 Delivery in the Seattle Metro area. Delivery in the Bellingham area. 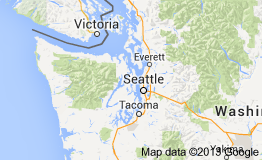 Delivery in the Puget Sound area. Delivery in the Western Washington area.